The celebrated songwriter spins stories with a novelist’s eye and a poet’s heart. 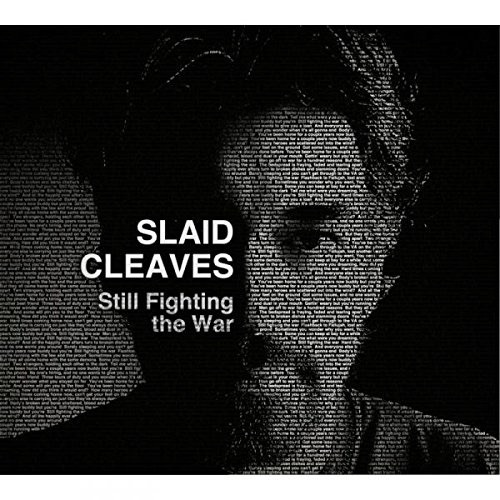 Twenty years into his career, Slaid Cleaves‘ new collection Still Fighting the War spotlights an artist in peak form as he delivers vivid snapshots as wildly cinematic as they are carefully chiseled. Dress William Faulkner with faded jeans and a worn six-string for a good idea of what you’re in for.